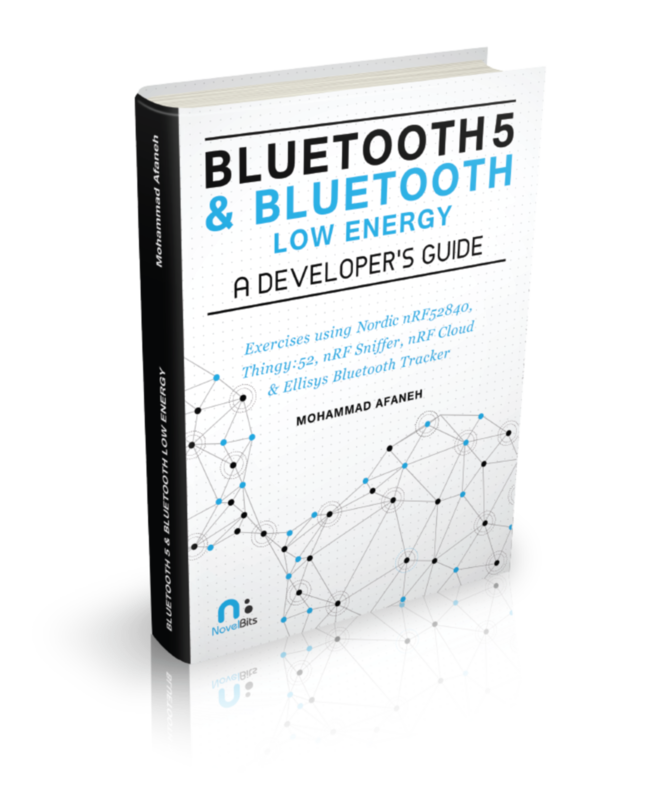 The FIRST and ONLY practical Bluetooth Low Energy developer guide! Stop reading books that look good on paper, but leave you wondering how to get started with development! 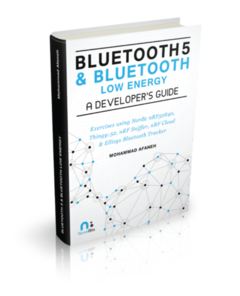 This ebook will guide you through building a simple Home Automation project while learning the basic and advanced aspects of Bluetooth 5 and Bluetooth Low Energy development. 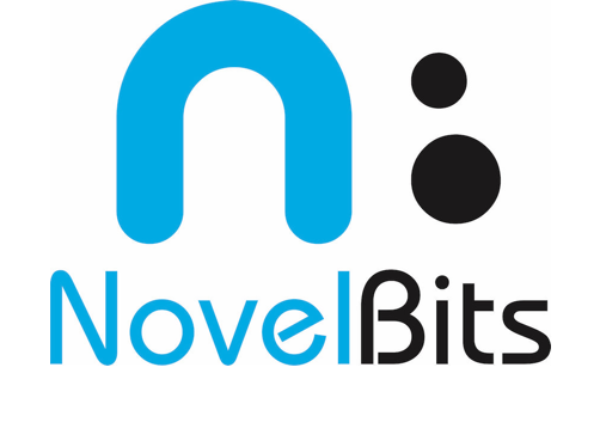 You will also get access to the full source code used to build the project.